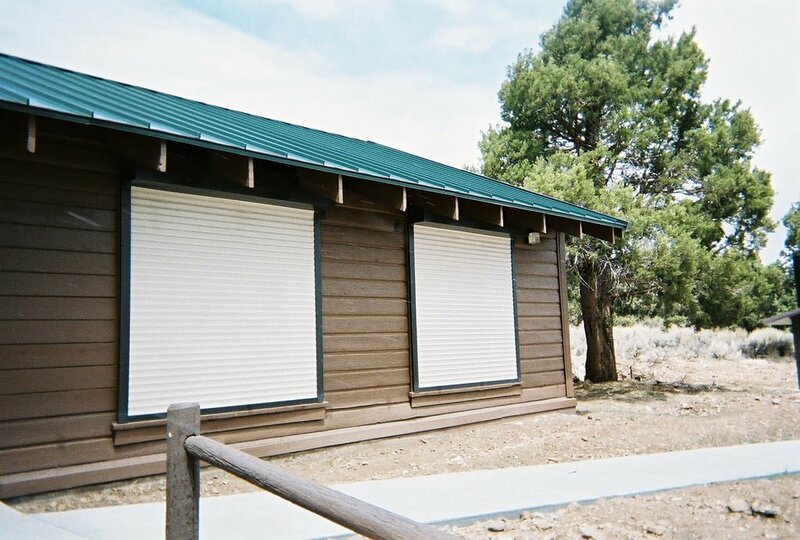 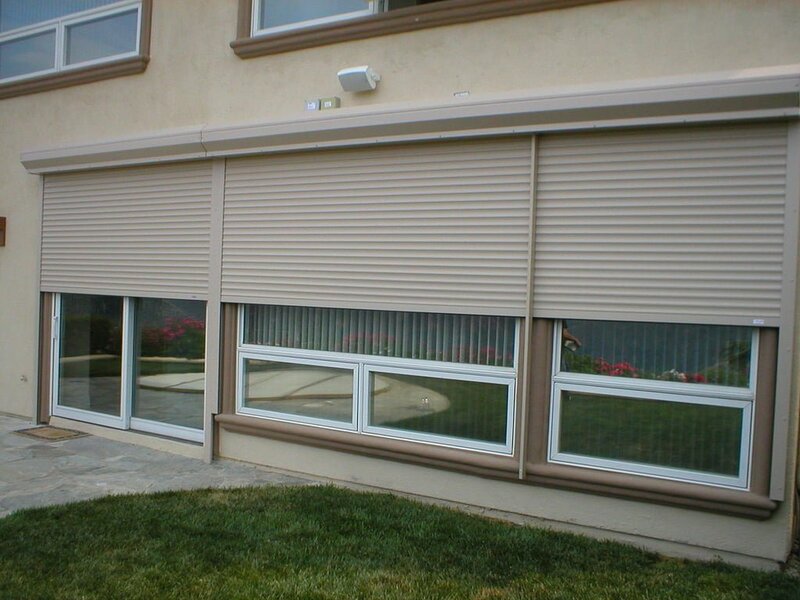 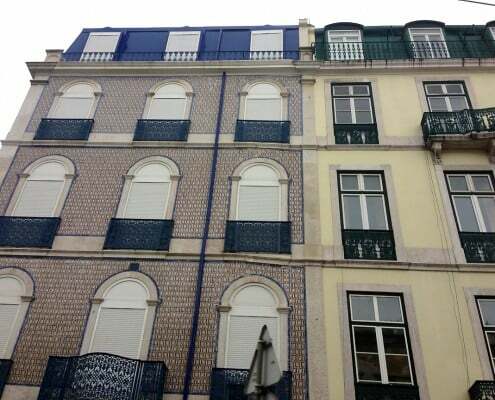 Travel anywhere on the European continent and you will likely see European rolling shutters. 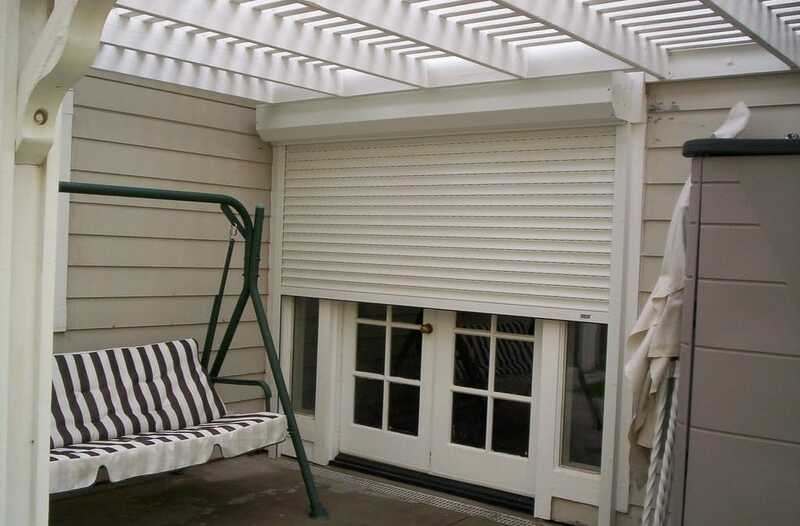 The Europeans have long valued the practical nature of shutter security. 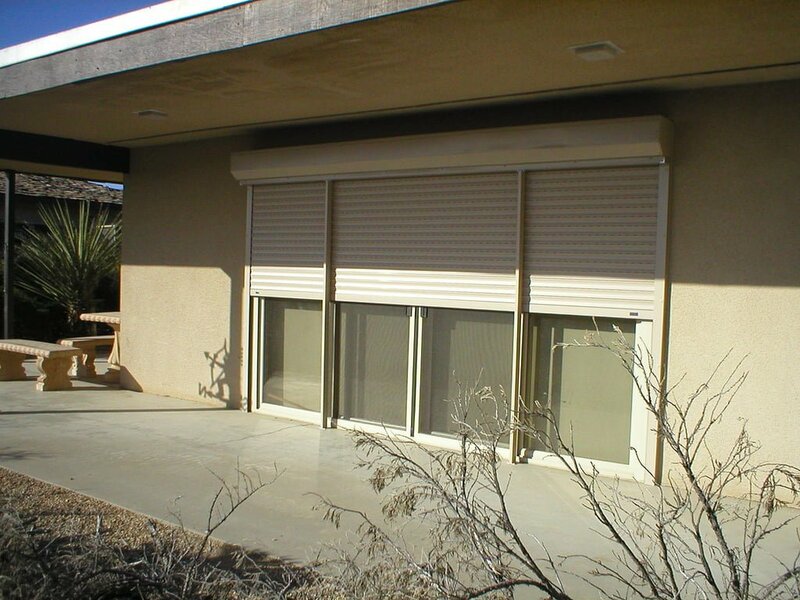 When a store owner breaks for lunch, they close the store in just a few seconds by lowering their interior shutter doors. 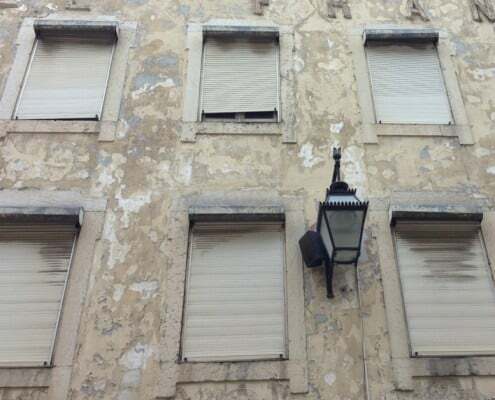 When they return, they re-open in just seconds. 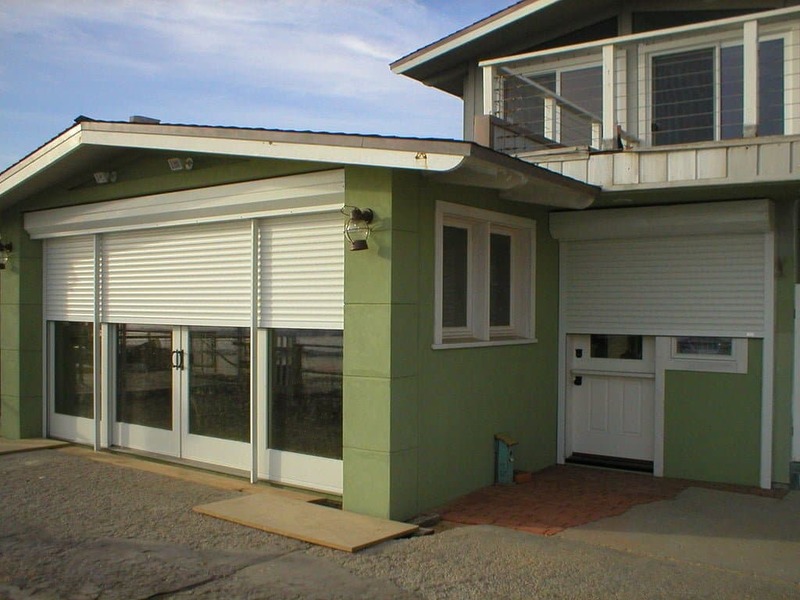 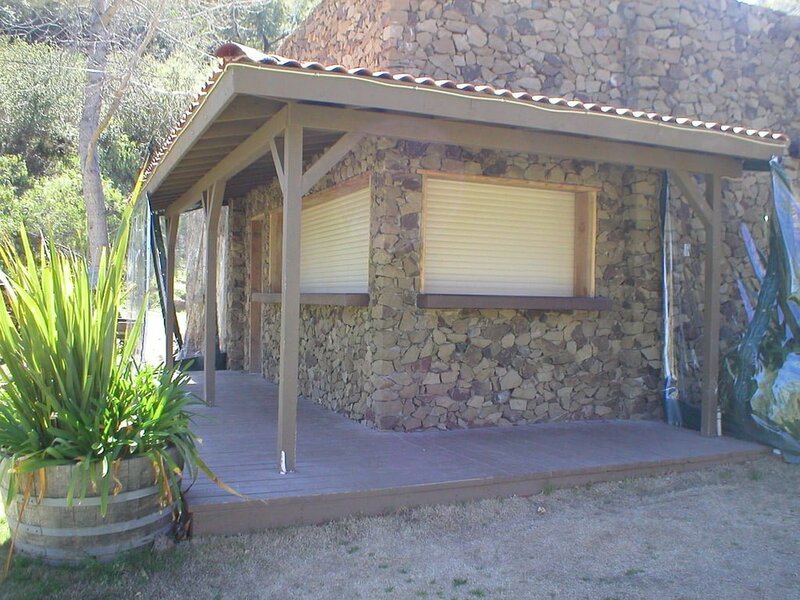 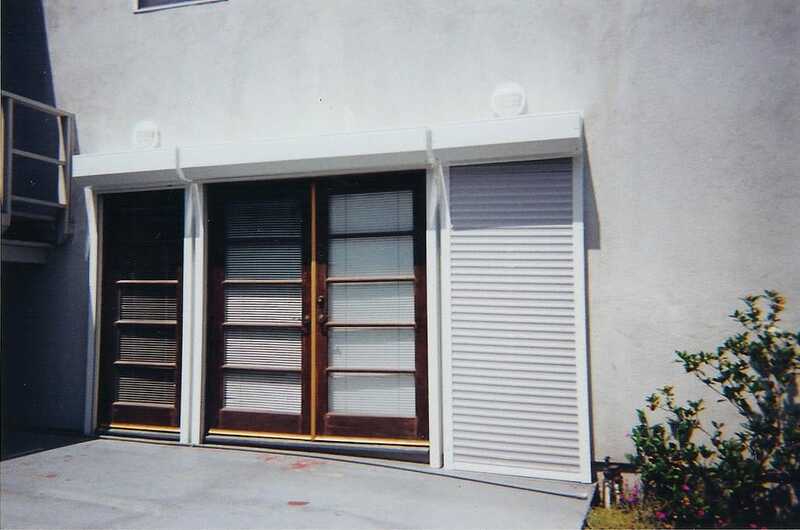 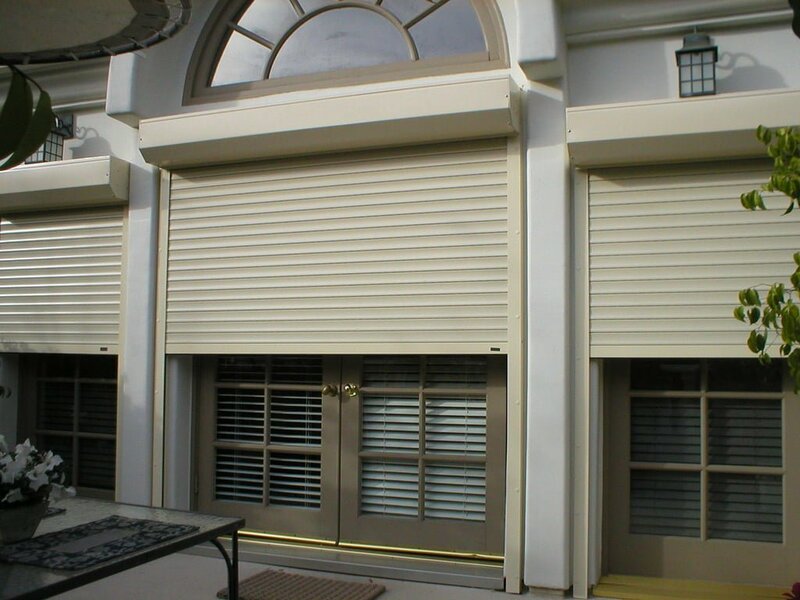 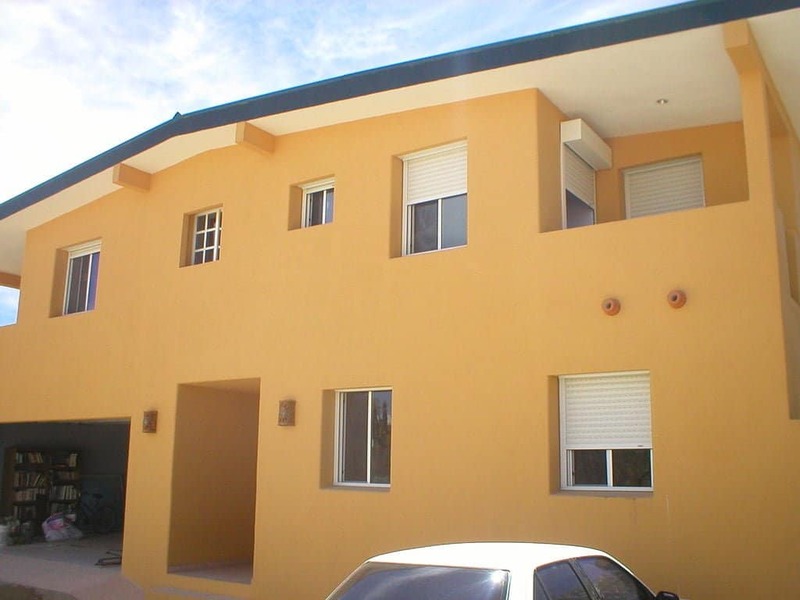 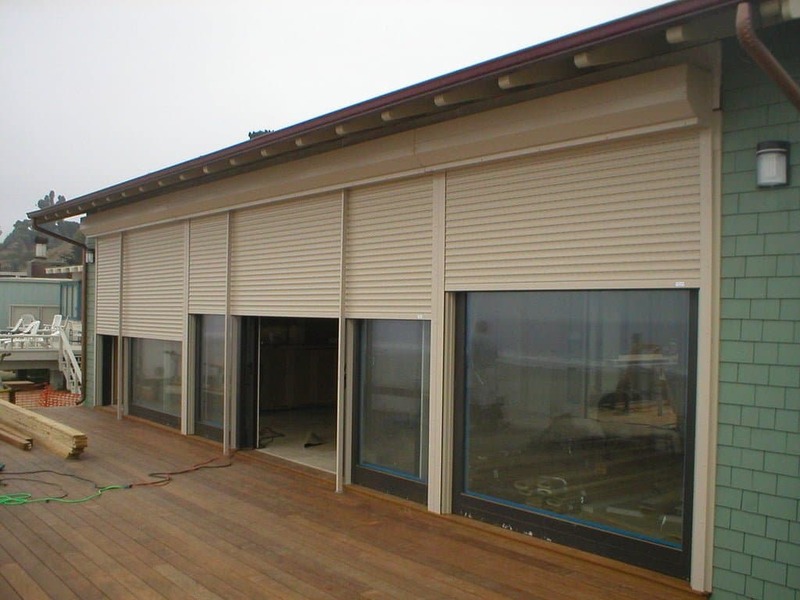 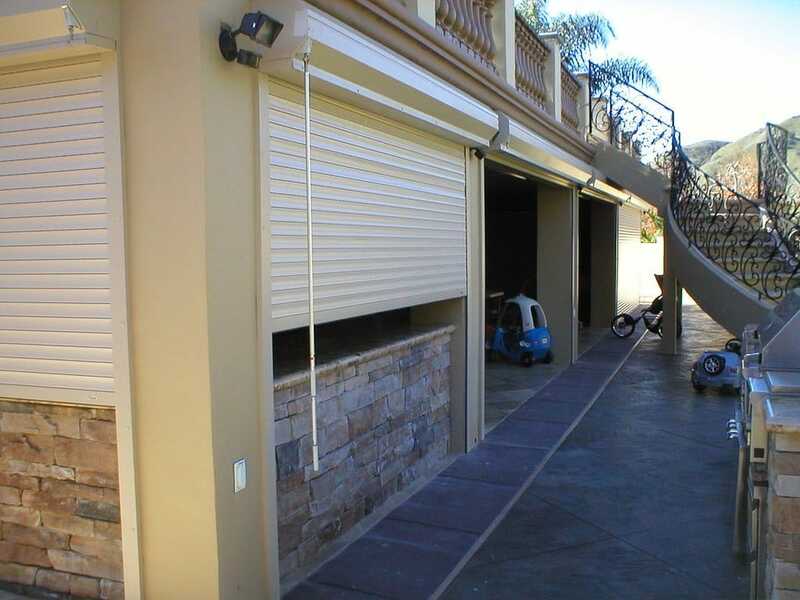 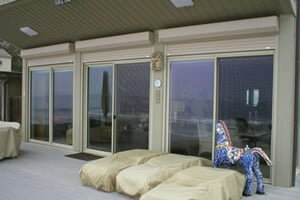 People in the United States are realizing that European shutters are not only a wise investment but an aesthetically pleasing way to protect your home or castle.